Sustainable Cobourg is proud to have the following companies and organizations as Corporate Members. Click their logo to learn more about each of them. 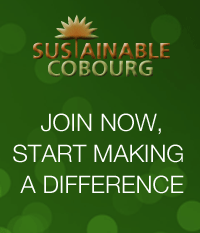 Is your organization interested in becoming a Corporate Member of Sustainable Cobourg? If so, please contact us or submit an application. We would love to have you as a member! Let’s work together to make Cobourg and surrounding areas a better and more sustainable place to live!